Looking for a team? Seeking your final teammates? 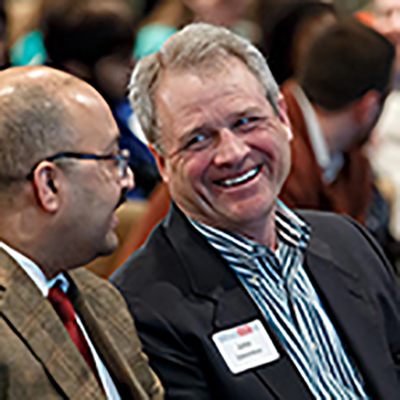 Jeff Meyer, MBA ’97, approached Professor Steve Kaplan with an idea to launch a business plan competition at Chicago Booth; New Venture Challenge launched with support from Edward L. Kaplan, MBA ’71, founder of Zebra Technologies, who provided the initial prize money. 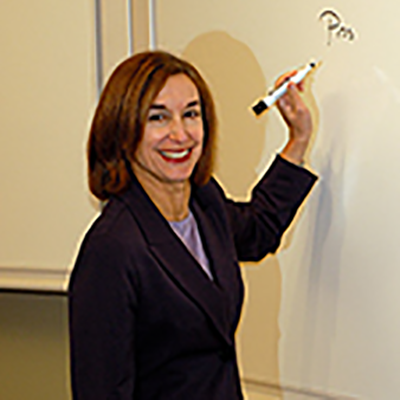 Ellen A. Rudnick, MBA ’73, joins Booth as Executive Director for Entrepreneurship. 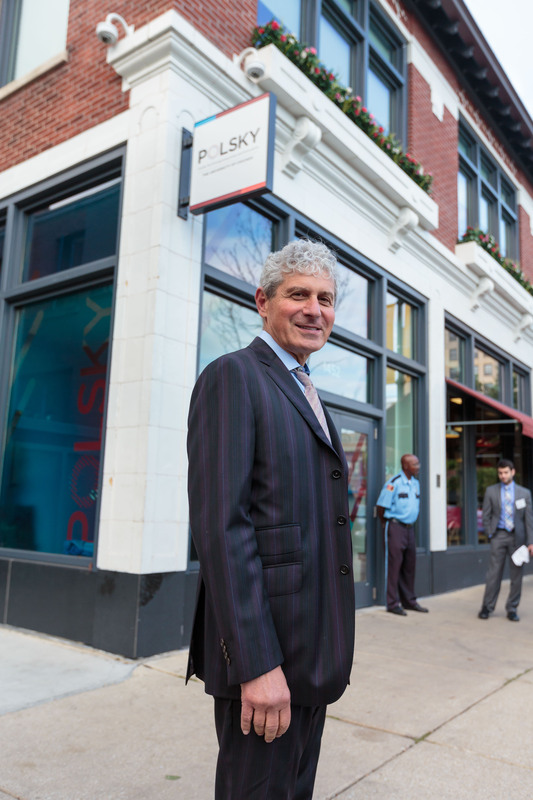 Michael Polsky, MBA ’87, gives $7 million naming gift to support students with their entrepreneurial ventures via the Polsky Center for Entrepreneurship and Innovation at Booth. 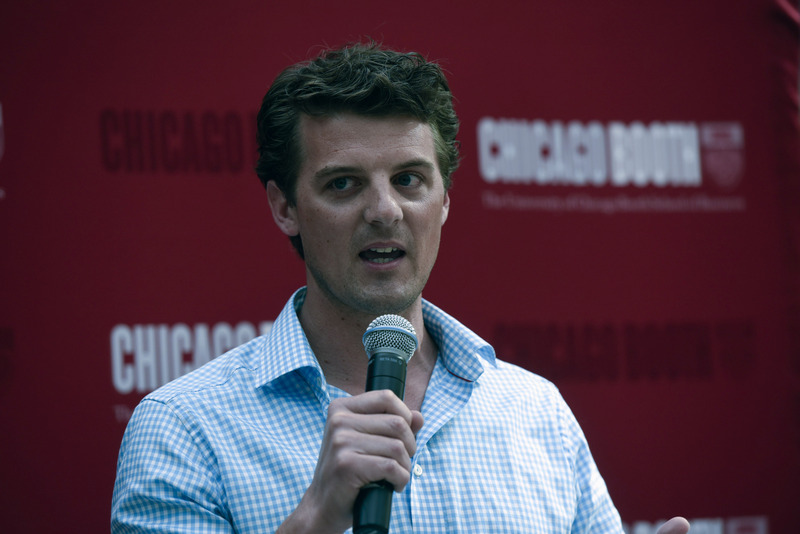 Online food delivery company GrubHub, founded by Matt Maloney, SM ’00, MBA ’10, wins the NVC. 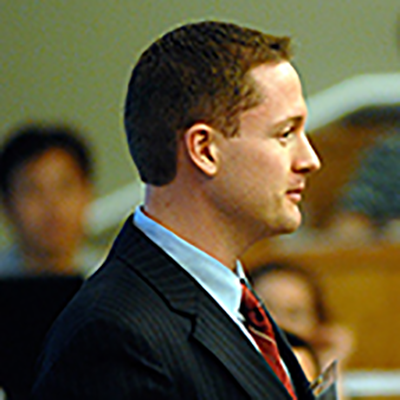 Payments processor Braintree, founded by Bryan Johnson, MBA ’07, wins the NVC. 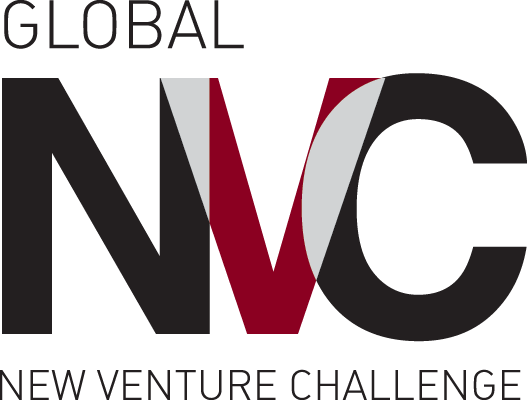 Global New Venture Challenge debuts for executive MBA students in Chicago, Europe, and Asia. 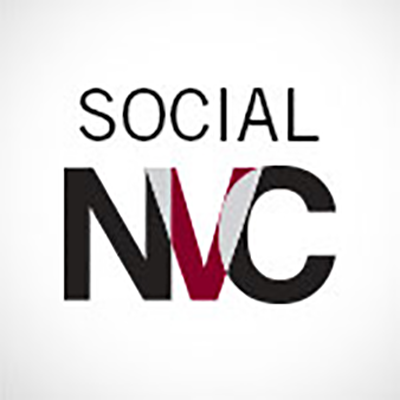 Social New Venture Challenge debuts to accommodate growing student interest in social entrepreneurship. College New Venture Challenge debuts to create a supportive environment for undergraduate UChicago students interested in venture creation. 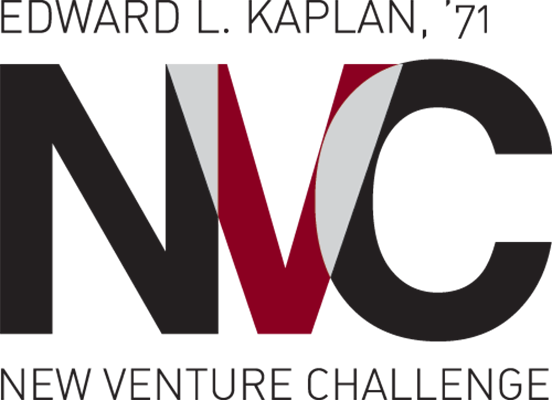 Edward L. Kaplan, MBA ’71, endows NVC; Michael Polsky, MBA ’97, makes second gift to help expand the Polsky Center’s mission to support venture creation across the entire University of Chicago campus. John Edwardson, MBA ’72, endows Social New Venture Challenge (SNVC) track of the NVC dedicated to launching businesses with a social mission. 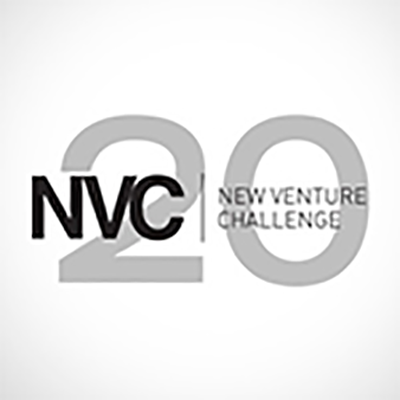 NVC is ranked #1 university accelerator program in the nation. Polsky Center celebrates 20th anniversary of the NVC: “From Idea to Impact”. 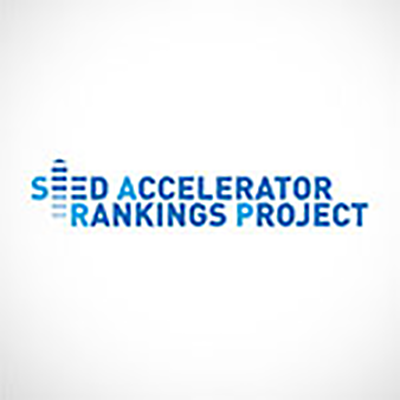 The NVC is once again recognized as a top-ranked accelerator program in the nation by the Seed Accelerator Rankings Project. 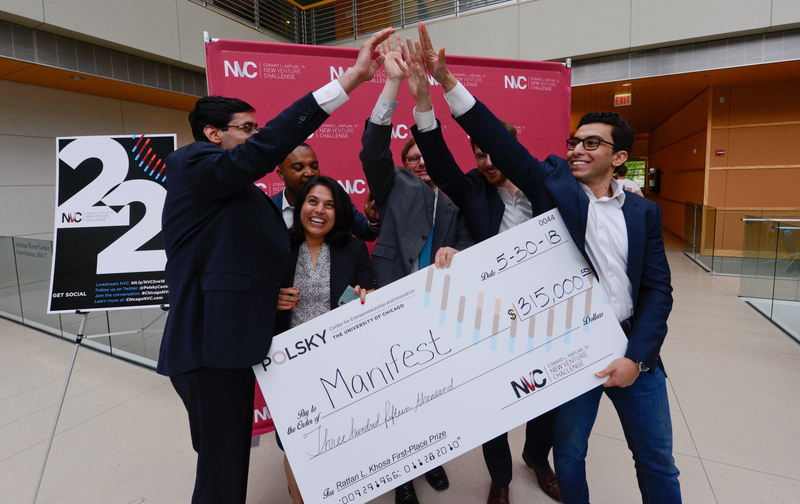 Eleven teams competed at the 2018 Edward L. Kaplan, ’71, New Venture Challenge (NVC) and shared a $700,000 cash prize pool — the highest cash prize pool ever given at the NVC. 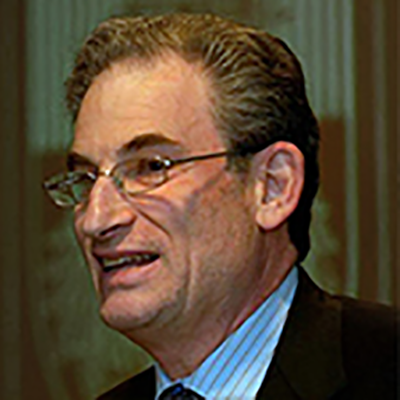 THE EDWARD L. KAPLAN, '71, NEW VENTURE CHALLENGE IS RUN BY THE POLSKY CENTER FOR ENTREPRENEURSHIP AND INNOVATION.